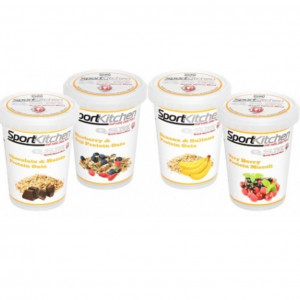 Just add Hot water, Ready to Eat in just 2 minutes! 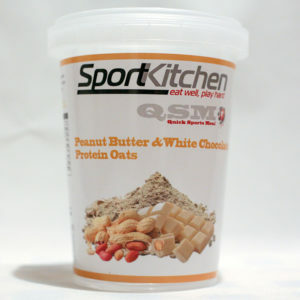 Spork included so you can eat on the move! 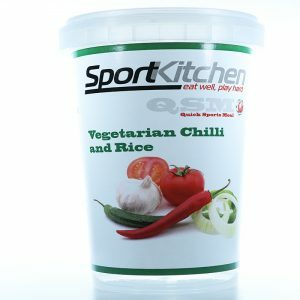 Optimise the metabolism with the thermogenic effect of feeding. 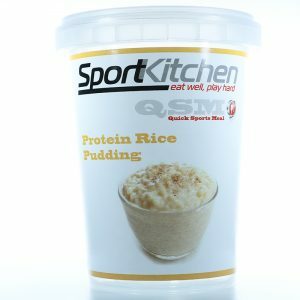 Replenish your amino acid pool and muscle glycogen quickly and efficiently for optimum performance. 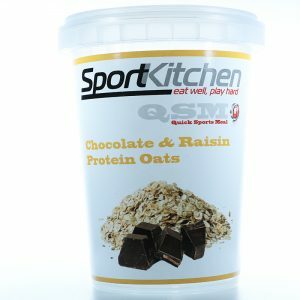 regulation of muscle glycogen repletion and carbohydrates assist in muscle protein synthesis and repair. 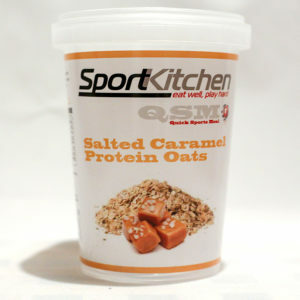 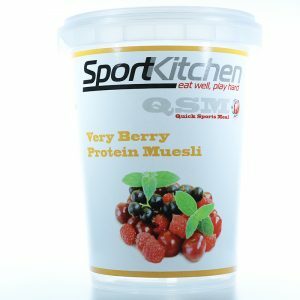 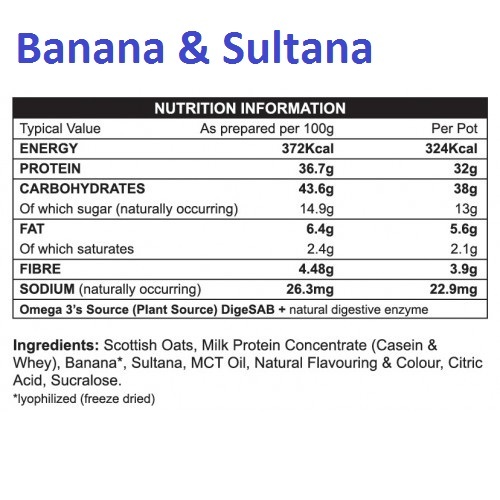 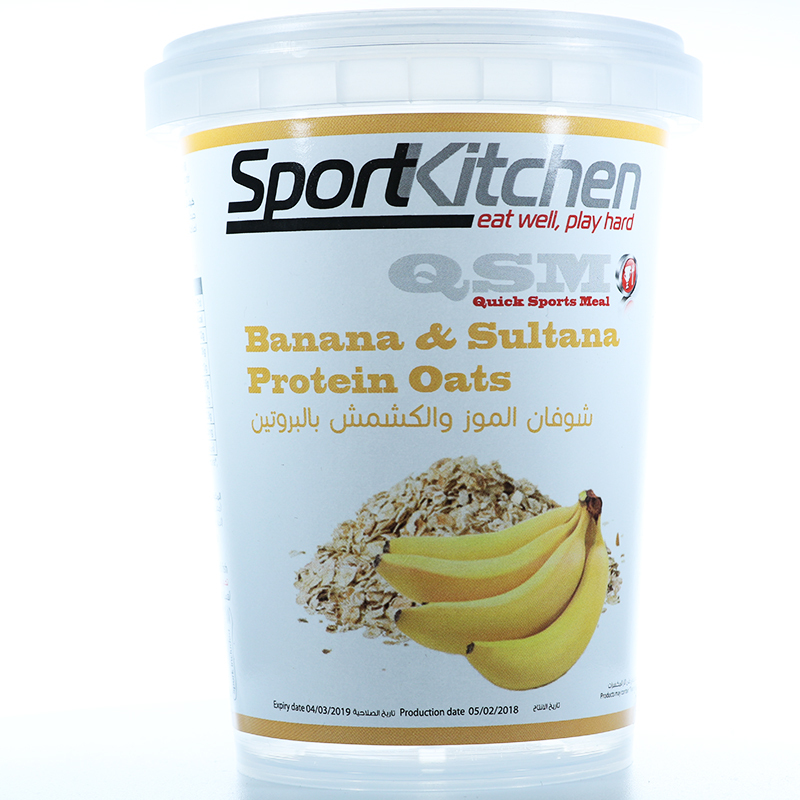 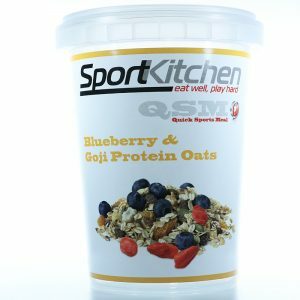 Scottish Oats, Milk Protein Concentrate (Casein & Whey), Banana*, Sultana, MCT Oil, Natural Flavour & Colour, Citric Acid, Sucralose.